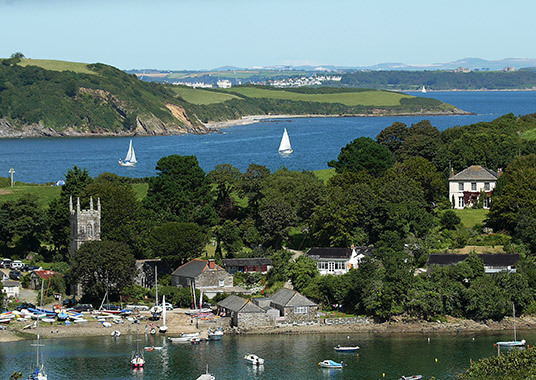 Welcome to St Anthony-in-Meneage, one of the most attractive waterside hamlets on the Cornish coast. 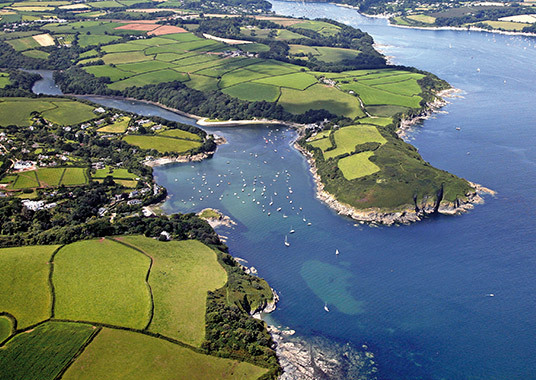 Enchanting location on the Helford River, comfortable cottages and unique boating and sailing facilities all combine to make this one of the most sought after holiday destinations in Cornwall. SPECIAL OFFERS – for Late Availability and Special Offers click on the Special Offers button! Thank you! We have had such a heavenly time here at The Caravan on the Green. The set up is just perfect and the location idyllic. A very special place indeed. We are so much looking forward to next year already! The most idyllic setup! Very smart accommodation, very comfortable – very much enjoyed our stay. 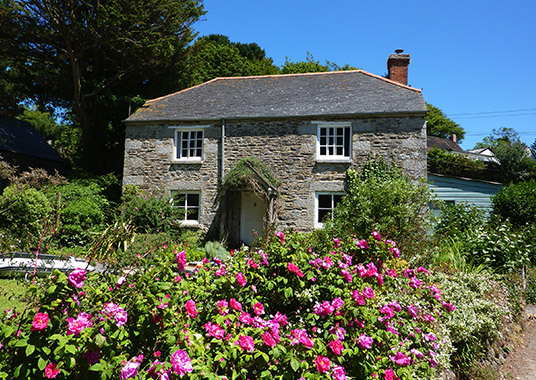 We have admired this house (well, envied it if I’m being honest!!) for many years and to stay here at last has been fantastic. You have done a great job of making the most perfect setting as perfect as it can be… well done! I hope we come back soon, thank you.